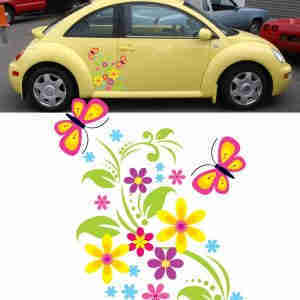 All your sign making Vinyls, Wraps, Digital Print Media and Accessories under one roof. The Vinyl Corporation has been supplying sign makers and the sign making Industry with sign vinyl for over thirty years. 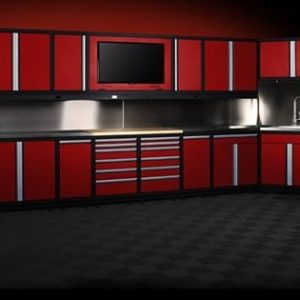 We’ve wealth of knowledge and can give advice on the best product to use for a particular project, while at the same time being able to demonstrate how you can make a very healthy return on your purchase. The Vinyl Corporation (TVC) has been a major force within the vinyl graphics and supply industry for the past 30 years, originating in the motor trade, hence its field of expertise being car striping, graphics, window tinting and car sales promotional materials. Here, at The Vinyl Corporation, we understand the importance of speed in winning and keeping a customer. So next day delivery is vital. 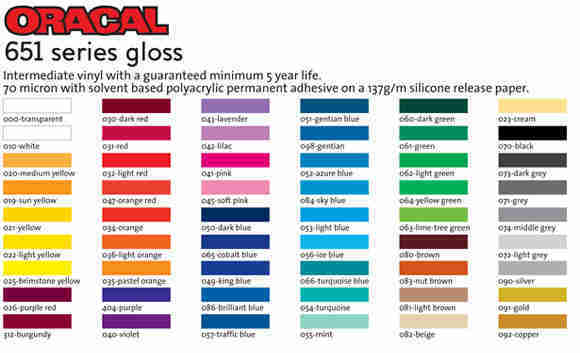 If you already know which product and colour you want call now, on 0115 930 1133, and place your order. The leading UK wholesale supplier of self adhesive vinyl rolls and sign making supplies to the sign making & vinyl sign making industries. We stock a full range of adhesive films and reflective vinyl rolls that includes products from Oracal, Avery, Mactac, LG Chem and Ri-Mark. Here at The Vinyl Corporation, we offer high-quality sign vinyl rolls and wholesale vinyl rolls which can be used for a variety of different applications and purposes. 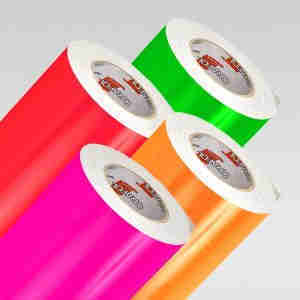 All of our sign vinyl rolls are available for immediate dispatch via our next day delivery service. 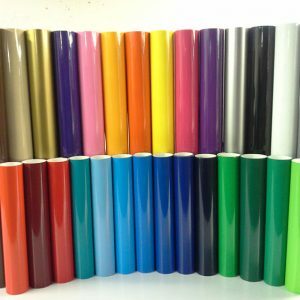 Any of our wholesale vinyl rolls are suitable for a range of applications such as sign making, vehicle lettering, arts & crafts, school & college projects, vehicle graphics and much more. 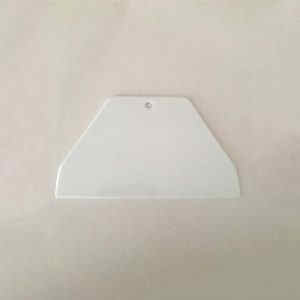 We also provide sign making supplies for easy application. The self-adhesive sign making vinyl rolls we supply can be cut to produce colourful and bright display advertising such as company logos. 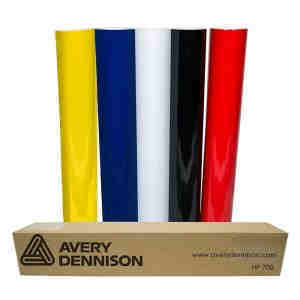 Our high-quality sign vinyl rolls will make your company logo stand out in any location. 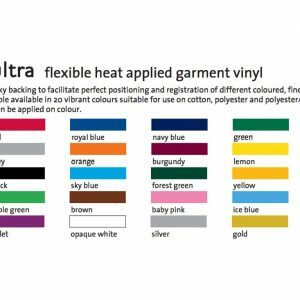 In addition to the sign making vinyl rolls, we also offer an accompanying range of sign making supplies which will allow you to construct the sign vinyl independently. 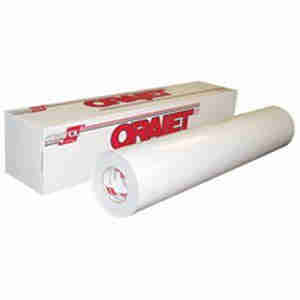 We supply a range of different wholesale vinyl rolls such as Economy, Intermediate, Premium, and Garment vinyl. 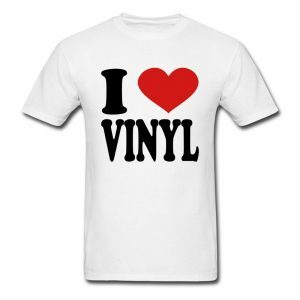 Discover our range of vinyl wholesale products today. 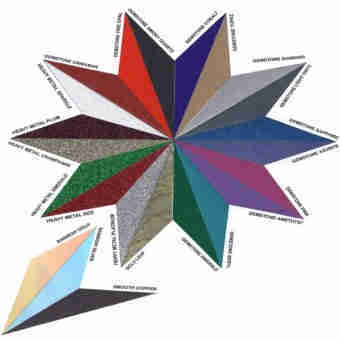 The Vinyl Corporation has been successfully supplying vinyl wholesale rolls to different companies for over 30 years. 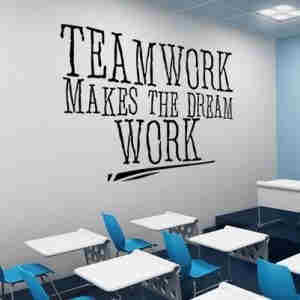 We are customer focussed and always go above and beyond in proving great customer service for everyone. 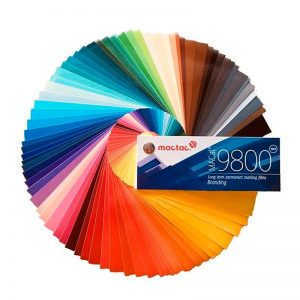 As well as providing excellent customer service, we offer quality sign making supplies and sign vinyl rolls at fantastic prices, with quick and reliable delivery. 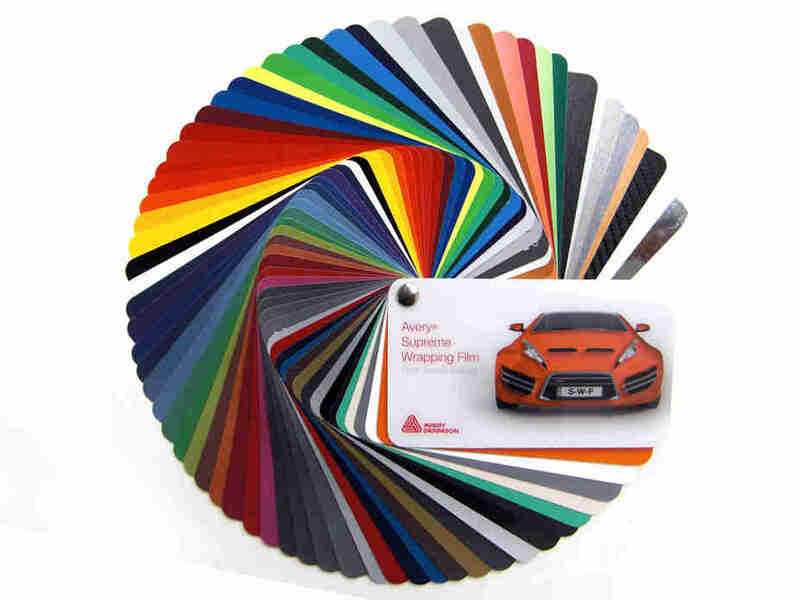 If you would like to find out more information about our wholesale vinyl products or if you want to enquire about any of our sign making supplies, then please get in touch with us today. 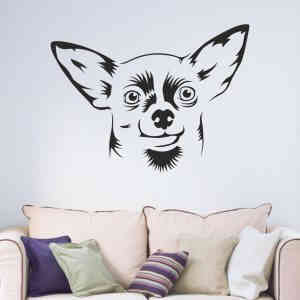 We provide a variety of different sign vinyl supplies for a range of purposes. You can get in touch with The Vinyl Corporation by using our contact form, by emailing us at dmtvc.march@btconnect.com or by calling us on: 0115 930 1133and a member of our dedicated team will be happy to help with any questions you may have on our sign vinyl rolls. Here at The Vinyl Corporation we stock a variety of sign vinyl such as premium cast vinyl, fluorescent vinyl, transparent vinyl, monomeric vinyl, and polymeric vinyl. 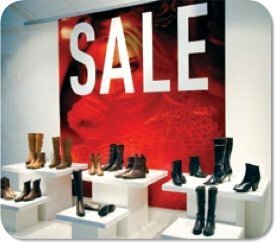 Our sign vinyl can be used for a variety of different purposes such as indoor and outdoor application. The Sign vinyl we stock at The Vinyl Corporation is of high quality from manufactures we know and trust. Purchase your sign vinyl from The Vinyl Corporation today.